Tech Gospel According To John: Flickr Gives Everyone 1TB for FREE! 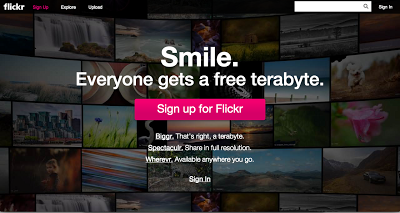 Flickr Gives Everyone 1TB for FREE! Finally, a reason to keep your Yahoo! account alive! 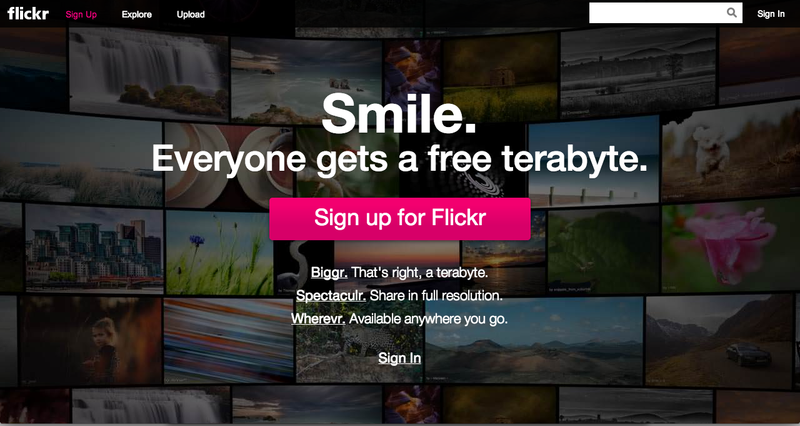 Flickr is giving everyone 1TB of online photo space!